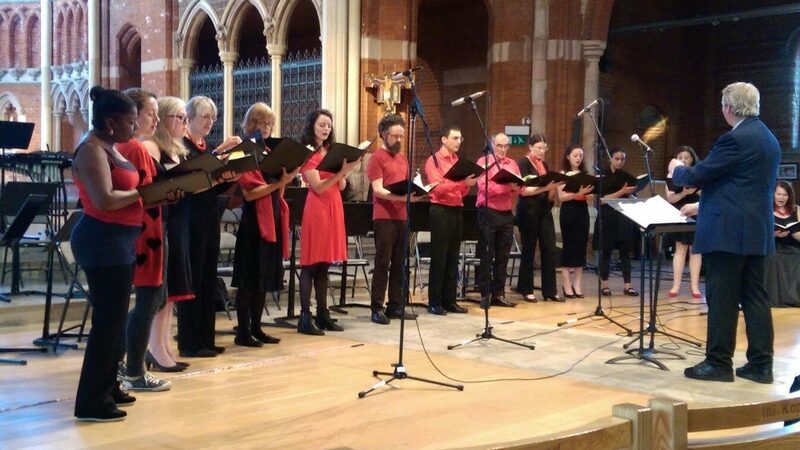 Book Us – London Sings! London Sings! is available for many types of gigs. We can provide music for professional functions as well as charity and community events and can cover a wide variety or repertoire to suit the occasion.. We are open to all enquiries and are willing to work with other groups.